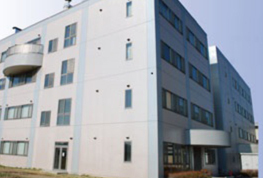 The Center for Shinshu Medical Innovation for Regional Technology provides research and laboratory facilities (rental research laboratories) for joint industrial-academic researches. 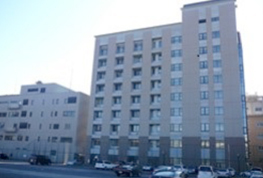 As the Center is adjacent to the Shinshu University Hospital, new products can be quickly developed and tested. In addition, Shinshu University Industrial Liaison Support Coordinators attend to facilitate the joint research, development, and commercialization. The objectives of the Satellite Venture Business Laboratory are to promote exploratory research and development for venture businesses and to cultivate creative human resources with specialist business capability and entrepreneurial spirit. In addition to business start-up seminars and venture contests, various support activities are carried out with emphasis on the students own independent activities. The Fiber Innovation Incubator has a pilot line capable of research and development ranging from production of practical prototype products and analysis and evaluation, using the most advanced fiber engineering equipment. It also functions as a link with overseas universities and a hub for international information. 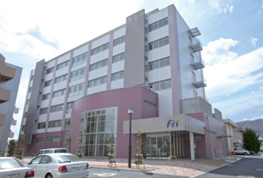 Shinshu Incubation Center for Medical Device and Functional Food Development is located on Shinshu University Matsumoto Campus, and has more than 50 types of analytical equipment, to stimulate local innovation. Active support is provided to accelerate joint industrial-academic-government research by local companies in the medical field. 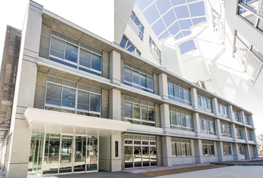 Shinshu University Tokyo Office has been established in Edogawa-ku as an "Industry-Academia-Government Collaboration Plaza in Tokyo", as a base used for strengthening liaison with companies in the Tokyo metropolitan region and government ministries and agencies. 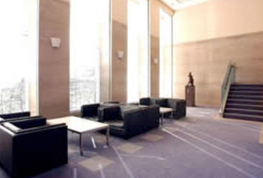 It can be used as a location for consulting with university researchers, and the Tokyo Office Coordinator provides support for matching researchers to the needs of companies. 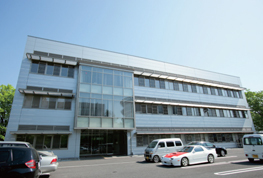 Shinshu Advanced Science and Technology Center (SASTec) provides space for technical development and collaborative research, etc., between academic staff of the Faculty of Engineering and private companies, with the objective of creation of biomass and food related industries, advanced new materials, IT and embedded devices industries, etc., as a prototype development factory that will contribute to the vitalization of local industries.